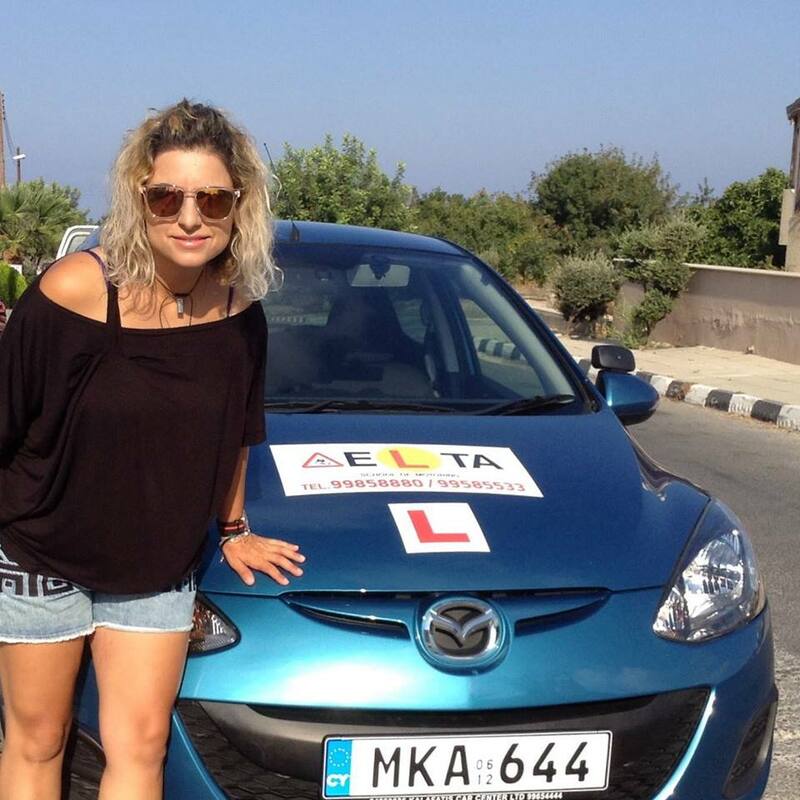 Delta Driving School is based in Lemba just outside Paphos. Delta will assist you to obtain your learner / student licence and guide you through the process of learning to drive. You will be supported as you build on your skills until you are ready to take the test. 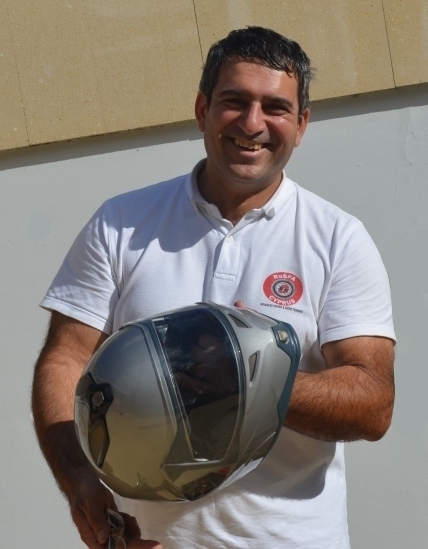 Doros Apostolou is the principle driving instructor and is authorized in Cyprus to teach students to drive cars and ride motorcycles. He is also a RoSPA Gold standard driver and an approved tutor. Greek is his native language and he speaks fluent English. He is ably assisted by Anastasia Georgiou who mainly instructs Greek speaking student drivers. © 2014 – 2015, DELTA School of Motoring. All rights reserved. 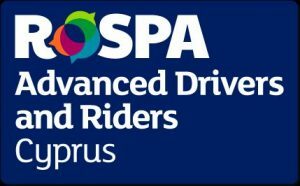 Doros is registered with RoSPA in the UK as a Tutor with RoSPA Advanced Drivers and Riders Cyprus, (RoADAR Cyprus). Doros passed his RoSPA advanced driving and his motorcycle test at Gold standard and has undertaken further training and had his skills assessed so that he is competent to give tuition to car drivers and motorcycle rides who wish to learn advanced driving or riding skills. Students are encouraged to take the RoSPA advanced driving or motorcycle test. Advanced tuition is only available to those who have the appropriate full driving licence. 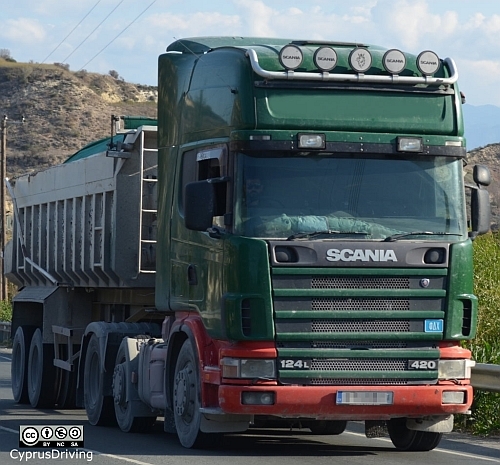 Information about RoADAR can be found by clicking the logo to the right of this page.